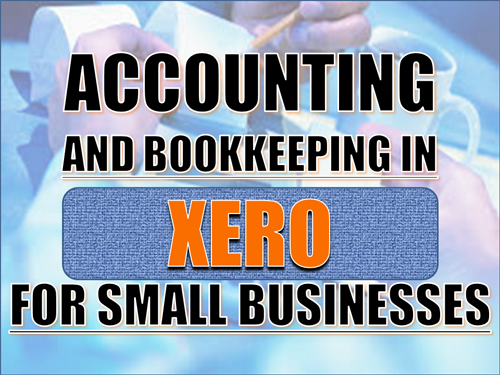 XERO is an online accounting platform and is gaining huge acceptance in all countries including New Zealand, Australia, UK, US and Canada for accounting and bookkeeping of small and medium sized businesses. The key reasons which may have played major role in making XERO a huge success is the ease of use, access flexibility (being an online platform) and the support team. Today, when the world is moving towards increased connectivity in all aspects of business verticals and cost cutting being a thrust for all business owners, there is no reason why off-shoring would not have gained the popularity and acceptance of today. This is why – availability of an online accounting platform like XERO and which is easy to use, is being accepted as a quick and flexible solution by small business owners to outsource accounting and bookkeeping to offshore accountants in India and other low cost economies where accounting profession is being considered as one of key career points by professionals. Although XERO is not the only online platform available for small business houses to use for their accounting and bookkeeping requirements, however, it could be perceived that its growth is faster as compared to some obvious peers like Quickbooks Online, WAVE Accounting and MYOB Live Accounts, including others, in certain sections of the world. The flexibility that XERO offers in terms of integrating add-ons particularly in respect of inventory management and payroll accounting interfaces, further add up to it acceptability in the market. 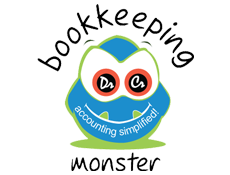 Quickbooks Online is another online accounting platform and is one of the biggest competitors to XERO. Quickbooks online is also seeing great acceptability in the world market and its recent foray into Asian markets including India, further spells out the overall need to have online accounting interfaces tailored to the use of specific country. Needless to say, in days to come, we would come across may more online accounting platforms and it would be worth to see who finally emerges out as the Market leader in the online accounting platform segment.